Below you will find some helpful information to change your address when moving in the metro Denver area. Or maybe you are looking for Denver movers and Denver moving services: denverhomesales.info/denver-movers/. 3. Register to vote at : http://www.sos.state.co.us/ . 5. Set up your account with Denver Water at http://www.denverwater.org/ . Your Source of Water Addendum or Seller’s Property Disclosure will have your water provider info. 6. You can pay your Denver Waste Water bill online when you receive it at http://www.denvergov.org/ . 7. 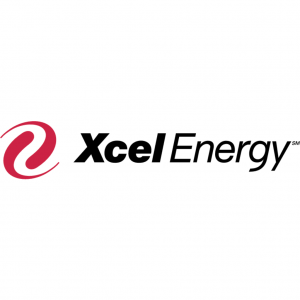 Set up your account with Xcel Eergy by calling 1-800-895-4999 or going to their web site at http://www.xcelenergy.com/.